Dimitar Tsankov has provided us with 12 high-quality free spray splatter brushes for Adobe Photoshop. I have added these brushes to my own personal brush collection. They are great for applying special effects to photos, for use in abstract design, texturing and so much more. I love splatter brushes, especially when they are free! If you like these brushes make sure to check out Dimitar Tsankov's other design resources. The download contains 1 zip file containing 1 Adobe brush file containing the 12 free splatter brushes. The included files are available for both commercial and personal use. We would love to see your creations made using these brushes. Feel free to post a link in the comments to show off your project. 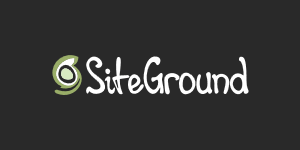 Cheap Webhosting with FREE Domain, Backups, CDN, SSL, PHP7, SSDs and more! 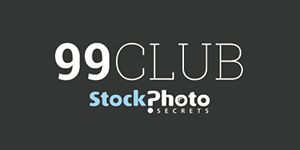 Stock Photo Secrets have over 4 million high quality royalty free stock photos and illustrations. Please enter your email address below and click the download button. The download link will be sent to the provided email. By providing your email you agree to receive newsletters from Codesmite.com. You can unsubscribe at any time. Your details will not be shared in anyway to any third parties. Codin is a self taught web developer based in London, UK. Subscribe to our free newsletter and get access to the latest articles, freebies, deals and more!